Dig deep enough and beneath the dirt are real diamonds, track's that make the mammoth task of blogging all the worth while. 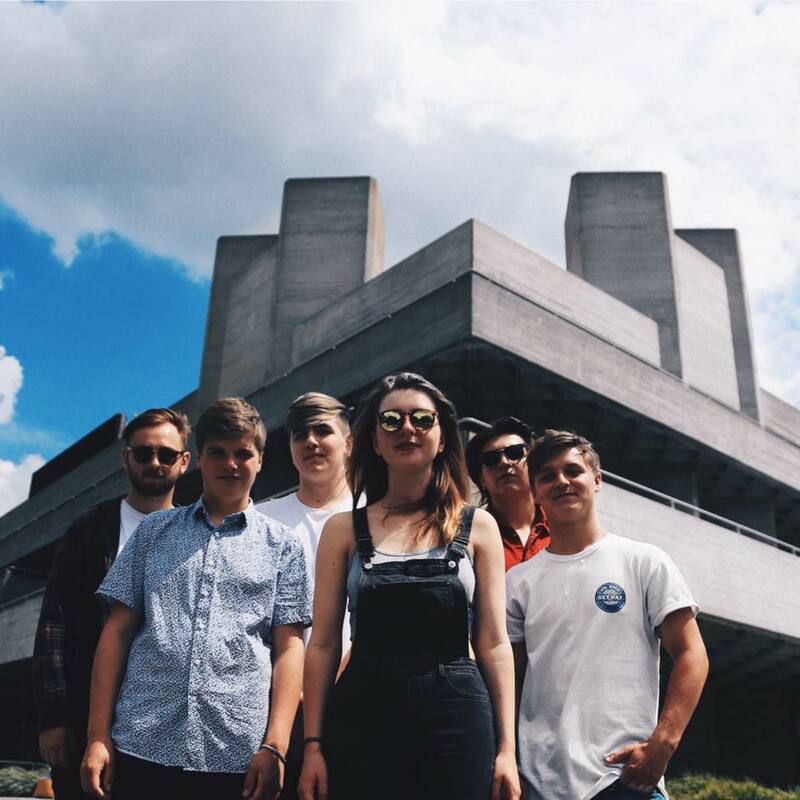 With a trick or two up their sleeve, here Brighton's Jumanji return with their infectious new single Higher delivering that very essence and plenty more. The six-piece based on the glorious South-East coastline present an exhilarating embodiment of vitality through their swooning guitar melodies and commandeering vocals and their latest effort demonstrates this in infinite detail. Jump in to it below for yourselves. I can't wait to hear more!